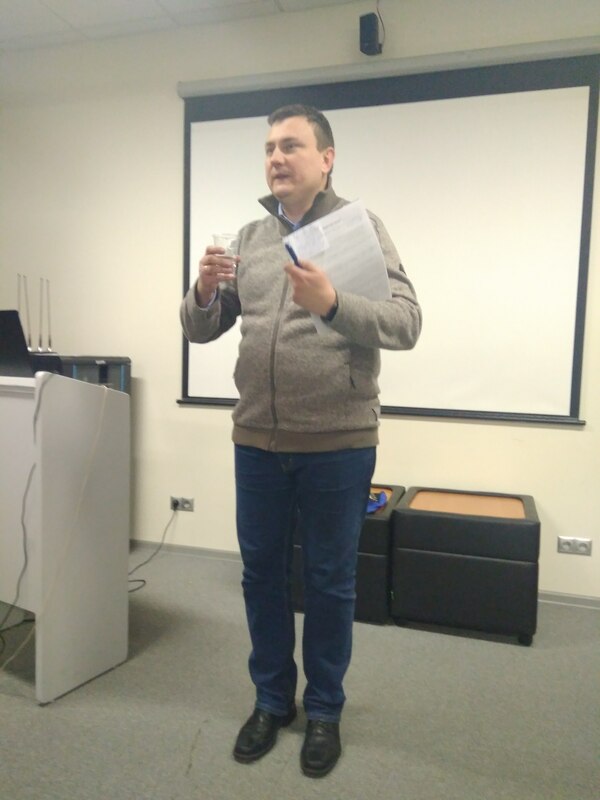 As you most likely know, Year 2018 is going to be exceptionally rich in terms of global and regional sports events – such as Winter Olympic Games in PyeongChang, FIFA World Cup in Russia, charity marathons in Russian cities and others. 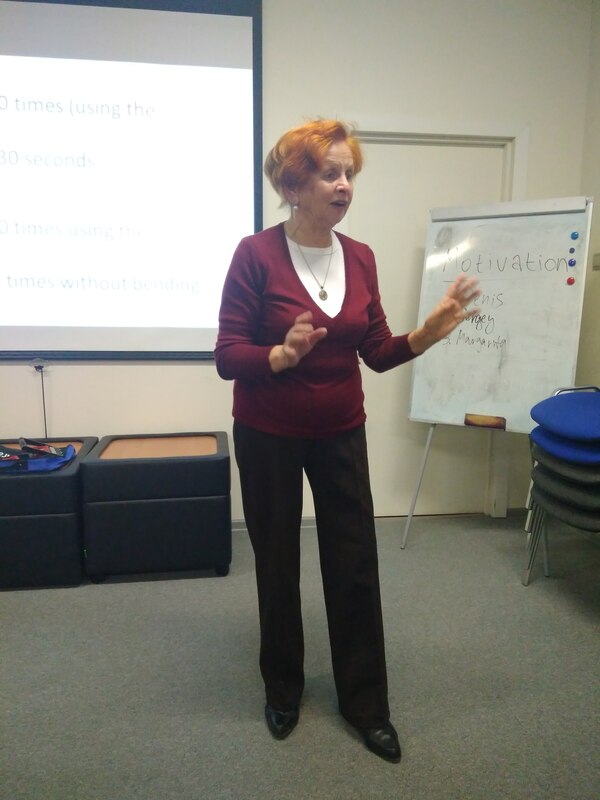 We prefer to keep up with the rapidly expanding trend of leading an active lifestyle, so on January 30 we held our club’s special meeting No. 93 dedicated to Sports, during which we had a unique chance to enjoy a masterly combination of skillful public speaking and…. intensive work out! 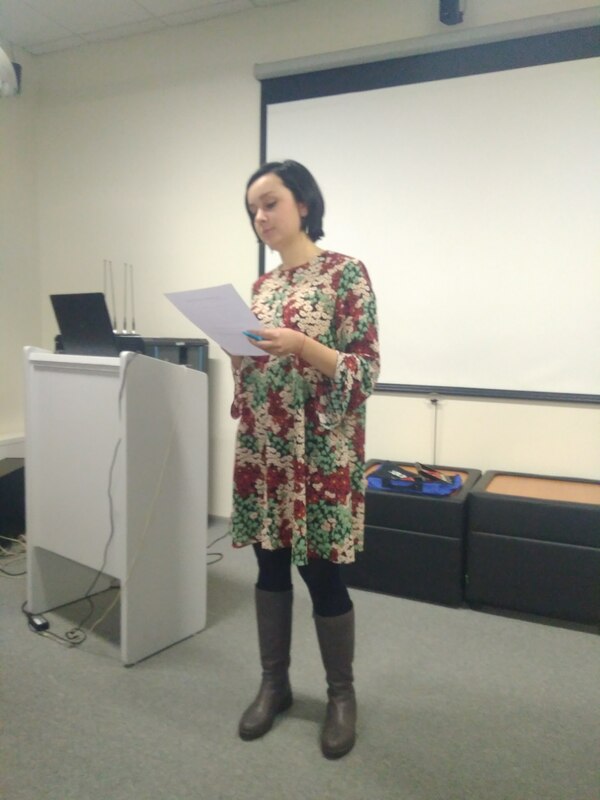 Enjoy the report of our meeting No. 93 below! 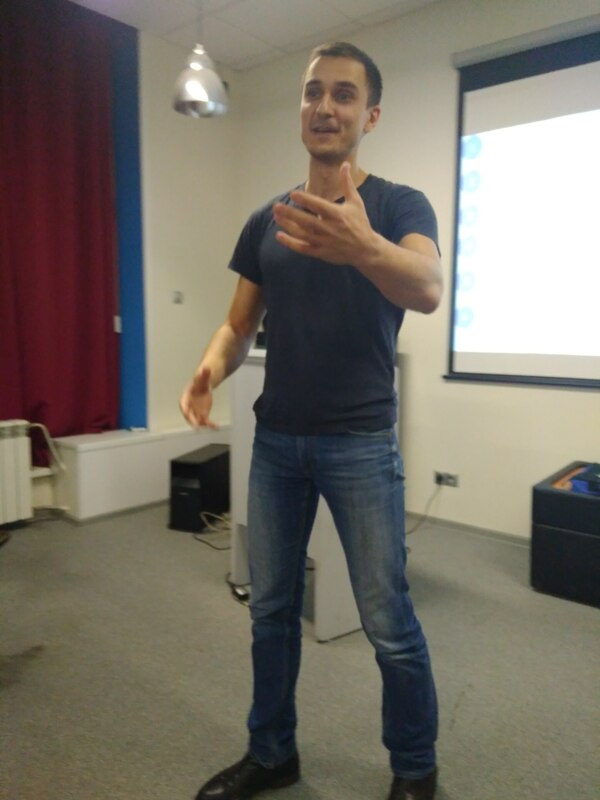 Alexey Lobzov delivered an inspirational speech about dealing with sophisticated tasks. In his project #3 entitled “These simple difficulties” from the advanced manual Storytelling Alexey spoke about how he was once commissioned with an extraordinary assessment at work to write an autotest and how he managed to succeed in it without any prior experience in a rather short period of time. 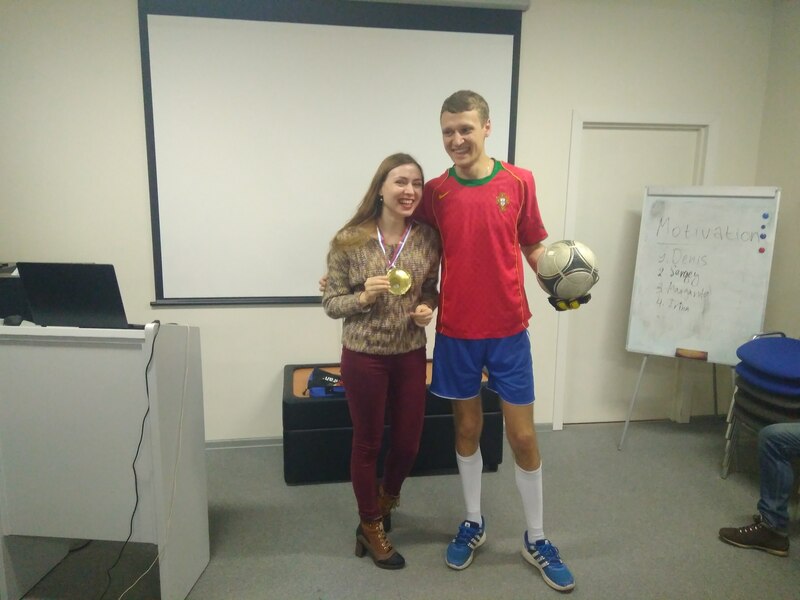 The message of Alexey’s story might as well be perfectly applied in the sports context – as having to step out of one’s comfort zone and challenge one’s boundaries is a prerequisite in sports. It is common knowledge that if you do sports regularly, you are on a short path to well-being. Unlike Charles Paris, who experienced a period of trouble with his state of health during his stay in Beijing where, because of heavy pollution, he started.. to lose his hair! 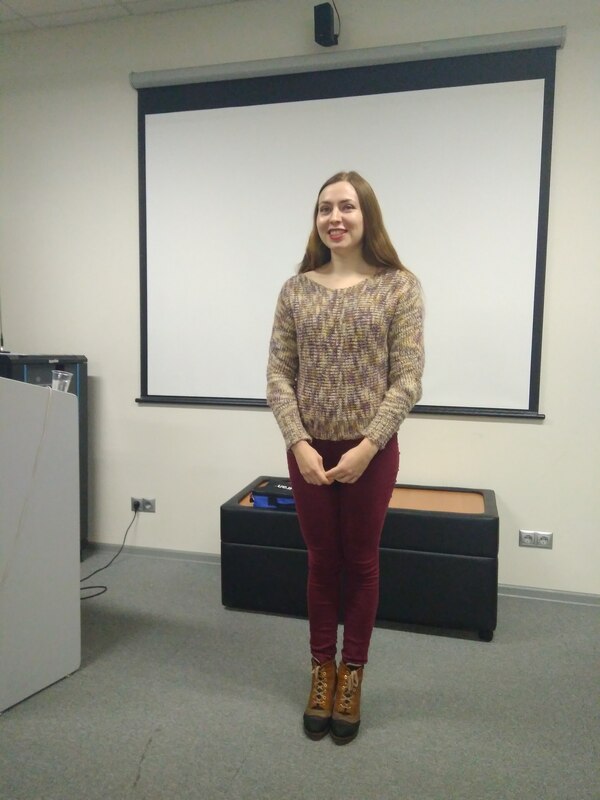 Charles shared this dramatic yet humorous personal story entitled “I am so young…” in the margin of project #4 from the advanced manual The entertaining speaker. Curious what the story was about? Watch the video of Charles’s performance on our YouTube channel and find out! Sports, particularly professional, is all about persistence and dedication. 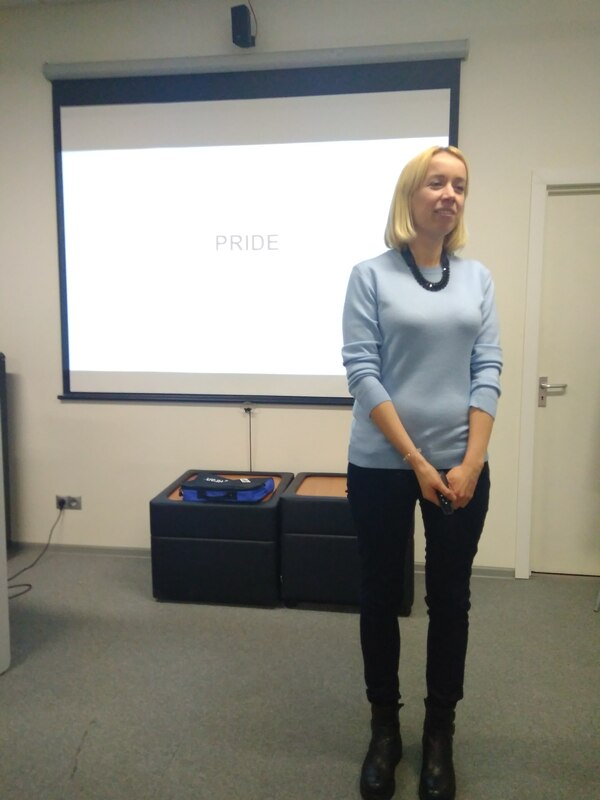 These are not mere words to one of our members, Natalia Bakanova, who shared a perfect personal example of pursuing her goal. 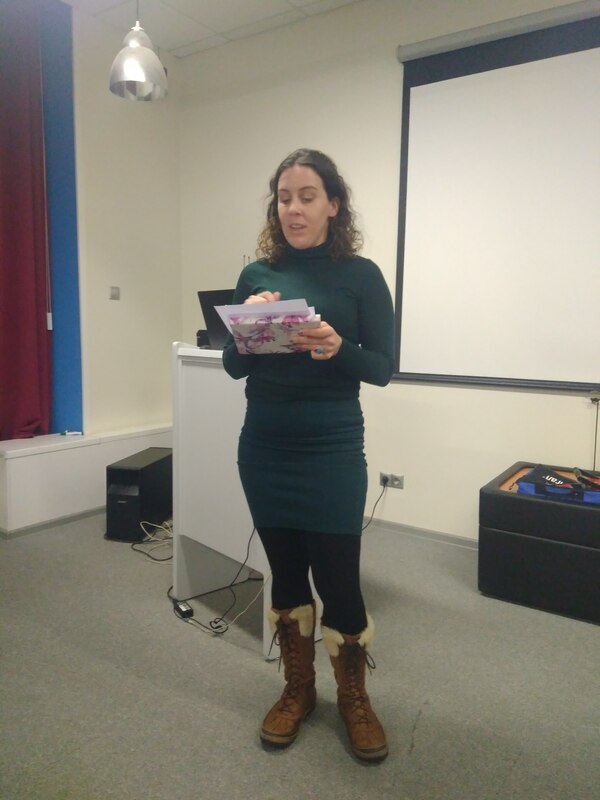 In her CC project #2 entitled “The route to the roots” Natalia told the audience how, despite all administrative and legal difficulties, she managed to find her relatives, with whom her family had lost all the contacts even before she was born,… in Australia! 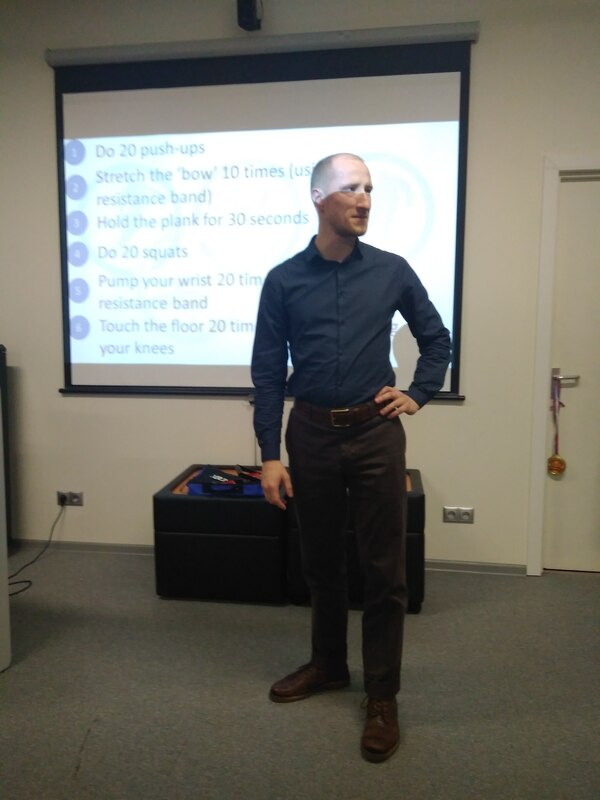 Have you ever tried to make a successful and efficient public speaking performance right after running a mile or doing 20 push-ups? 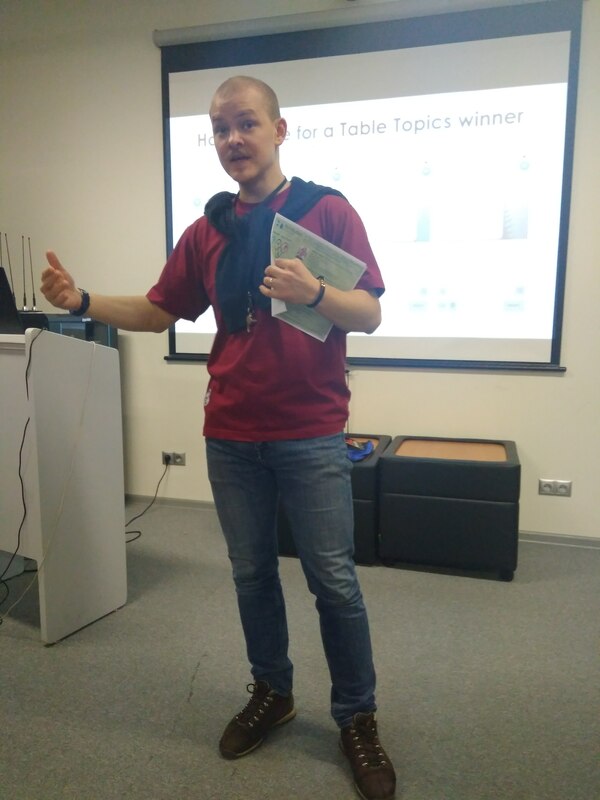 That’s where you will need a perfect mastery of such particular skills, as vocal variety and breath control, and that’s exactly what our speakers were doing during an outstanding Table Topics session led by Sergey Saprykin. 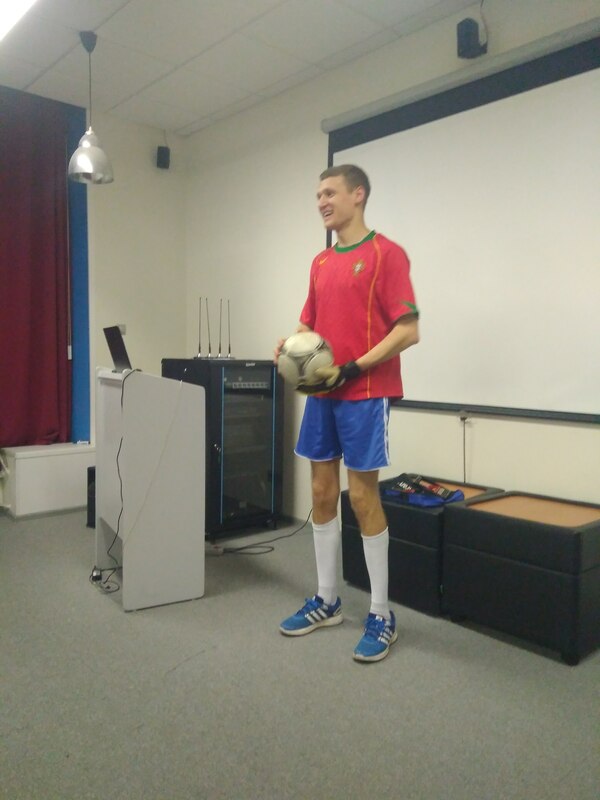 Each participant was asked to do some physical exercise from the list prepared by Sergey and, after that, was invited to talk about the reasons why he or she would still do sports even if a special pill to keep people fit had been created. 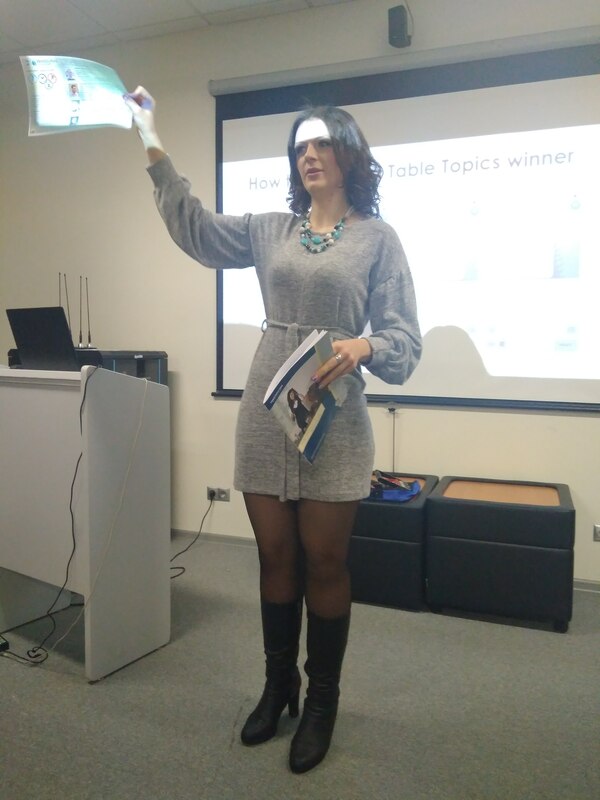 And we would like to congratulate Irina Suvorova who demonstrated how to do perfect squats and became the winner of the Table Topics session! We would like to thank all the participants for making this meeting as bright and memorable as it was, and we are looking forward to meeting you all once again in a very short time!